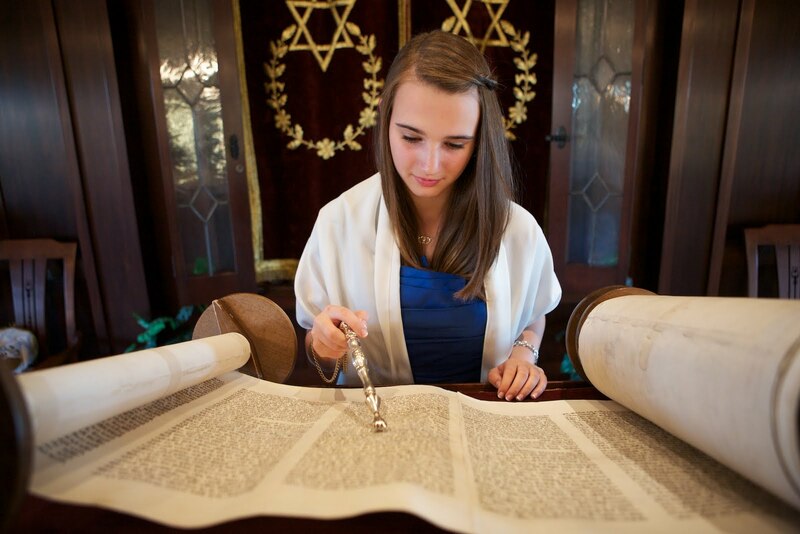 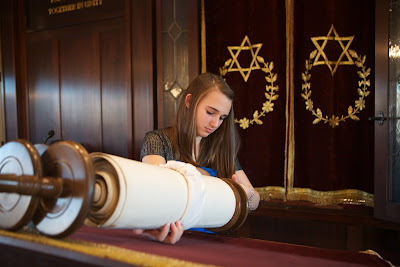 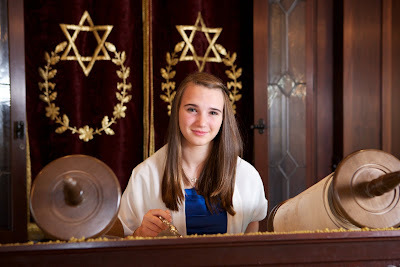 Talia did such a wonderful job at her Bat Mitzvah. 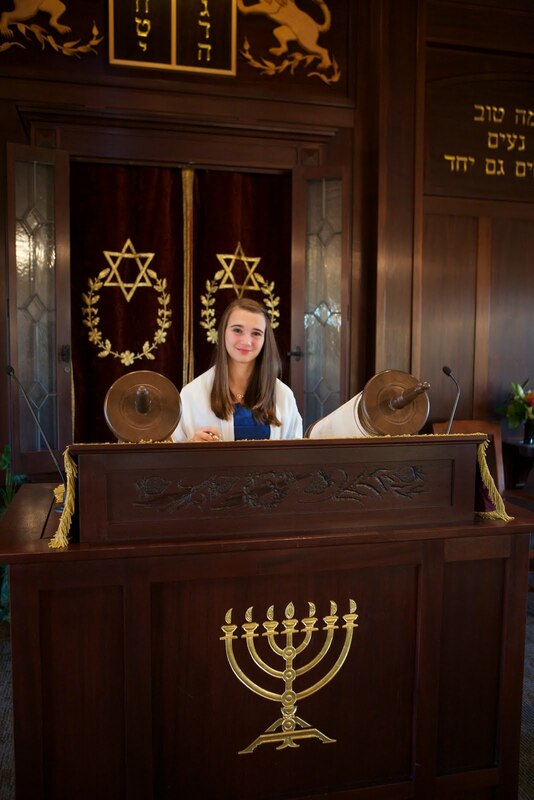 Her voice was beautiful! 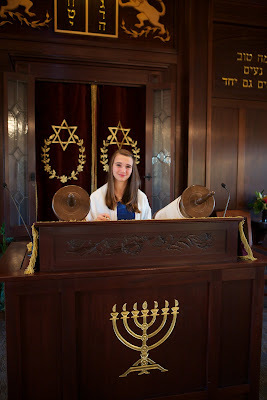 These pictures were taken at Temple Shir Tikvah in Winchester Massachusetts. Her party was held at the Charles Hotel and I may post some of the party pictures shortly as Siagel Productions was the entertainment and they did a great job keeping the energy high and making things fun.